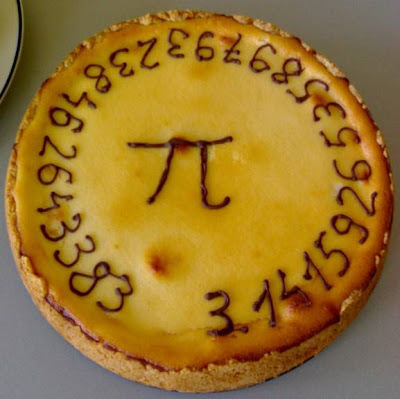 The solution for us is Pi Approximation Day on July the 22th, due to pi being roughly equal to 22/7, an ancient approximation of pi. I told my students about the Square Root Day 03.03.09 and they probably thought I was crazy. We don't actually have a culture for celebrations like this. Maybe I should start pushing them. We have numerous days dedicated to old Finnish culture figures. Let's add some mathematics to the culture! Here is Lose Yourself (In The Digits) by Pi Diddy made for Pi Day last year.